The next eagerly awaited IFAA Fitness Convention is happening from the 1st to3rd Oct 2015 and I am very excited about this year’s program. I promise you, it will be an incredible experience! 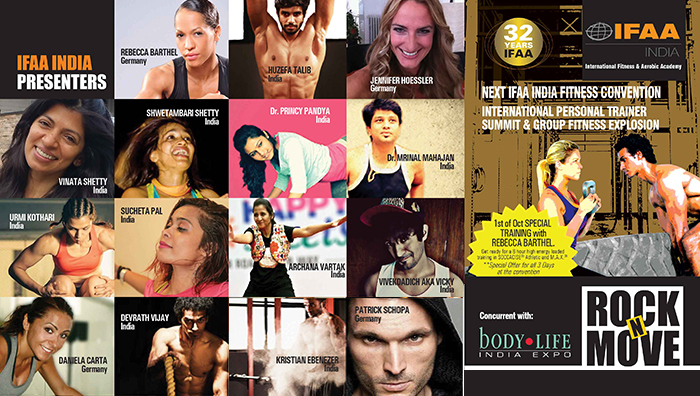 Get ready, book your tickets and be part of the awesomeness called IFAA Fitness Convention Part II.